This app is aimed towards meal preppers. Meal preppers are people who like to prepare all of their food for the week on one day. This system is perfect for college students because it helps them save time and money by being more conscious about the food that they buy and cook for themselves. 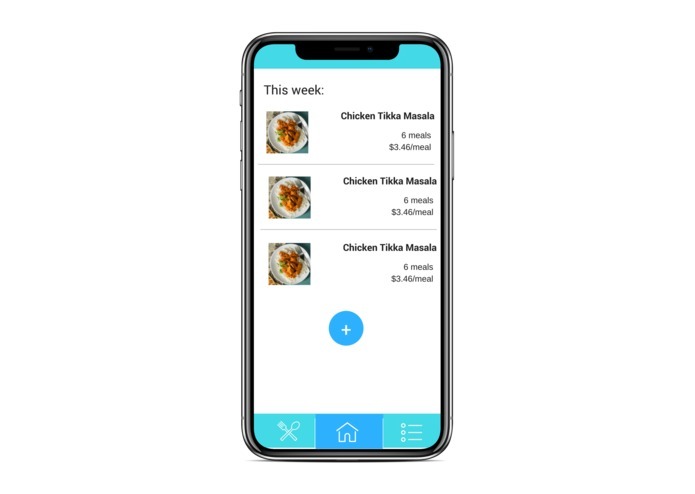 The idea behind this app is to provide an easy platform for meal preppers to manage their favorite recipes and convert them into handy shopping lists. 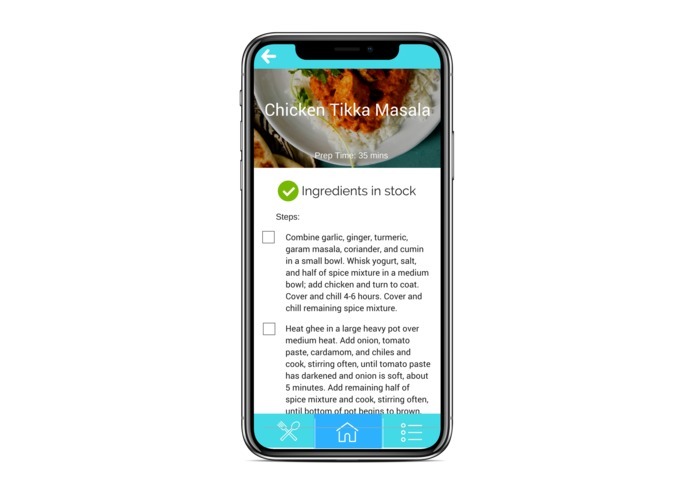 Through the app you can add your favorite recipes, which can be automatically added to a shopping list along with an easy to follow list of instructions for preparing your food. I came up with the idea for the app, designed the data structures for it and built out three of the four views.